Being able to tap into experience from a Queensland Raceway wildcard start in 2017 adds to Garry Rogers Motorsport rookie James Golding's growing confidence. Golding sits 24th in the Supercars standings, with his best race result of 16th recorded each day in Townsville last time out. 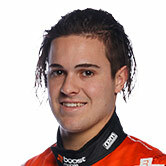 That matches his best grid position, at Barbagallo Raceway in May in his Wilson Security-backed Commodore. 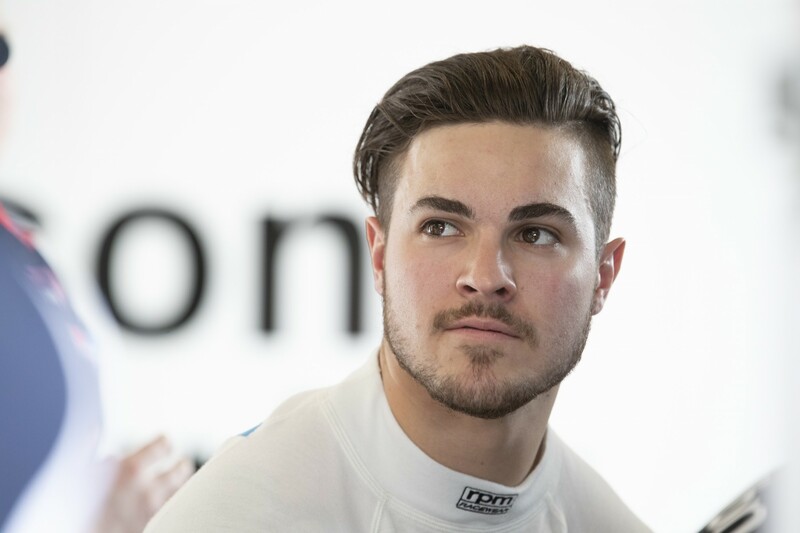 The 22-year-old made a pair of Supercars wildcard appearances last year, including starting 25th and 24th and finishing 24th and 21st in the Coates Hire Ipswich SuperSprint. While Golding has arrived at most tracks in 2018 with Dunlop Super2 Series experience, he feels last year's main game outing will be invaluable. 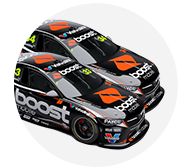 Fellow rookies Todd Hazelwood and Jack Le Brocq are similarly placed, having also run as wildcards at Queensland Raceway 12 months ago. "I had a wildcard there last year, which is really good experience, and also raced in Super2 there," he said. "I've had some good results there. "I'm really looking forward to that track because it's similar to where I've gone a bit stronger in qualifying this year to some other tracks, hopefully we can have a good run there. "I'm feeling confident because I've raced there before and I can really just jump in and have a crack straight away." Golding's 2017 wildcard outing came in the older-model VF Commodore, ahead of his second PIRTEK Enduro Cup with GRM. He believes enough translates between that Holden and the new ZB to utilise. "It's got a different aero balance so it'll be a bit different," he said. "But nonetheless it'll be pretty similar to the car we had last year, because all of the suspension components are similar. "So we can just jump in, tune the car up straight away and hopefully get some speed out of it." 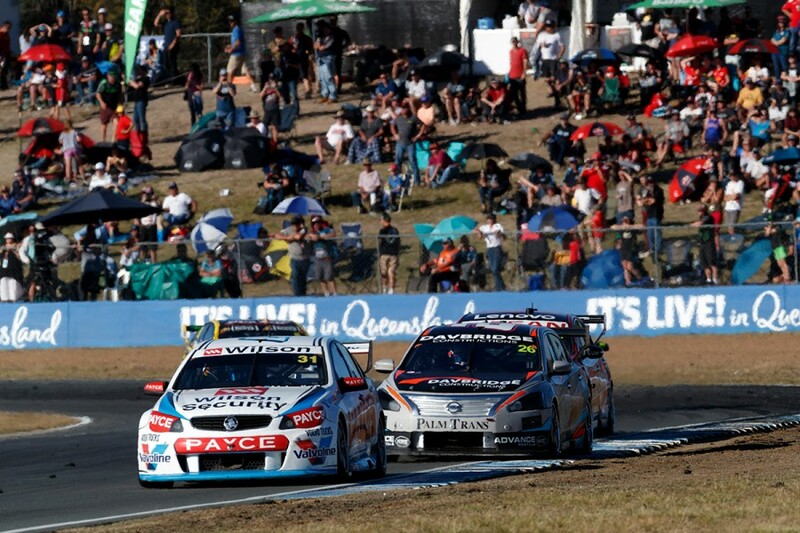 Golding was the top rookie each day in Townsville, impressing GRM with his racecraft against more-experienced rivals. He had to come from 24th on the grid each day, though, as Golding and team-mate Garth Tander struggled for one-lap pace. "Being top rookie in both races in Townsville was a good result," he said. "We struggled in qualifying but moved forward in both races, which was really positive, and good heading into Ipswich as well. "It's good to have that confidence that I can hopefully resume on with good race pace and if we can start further up we can really get some good results."